Facebook is now going broader in their aim to revolutionize digital communication. They are now joining the likes of Apple and Google to create Smart Displays. 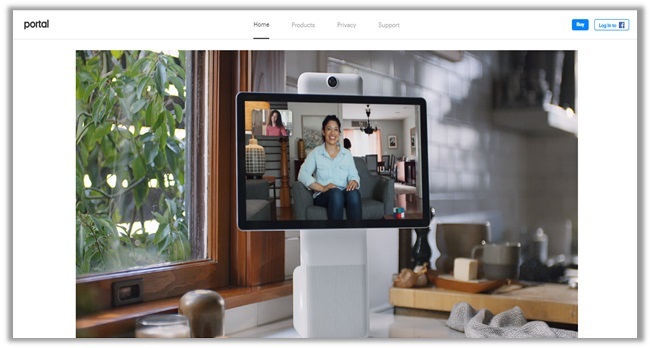 Users can now buy the Facebook Portal and Portal Plus, primarily designed for video calling and equipped with Amazon’s Alexa Voice Assistant. 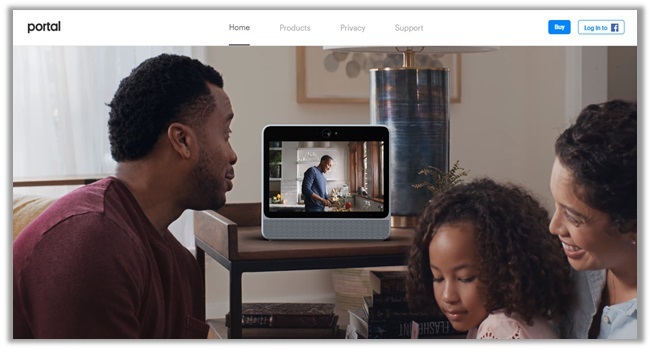 Each device even has their own “Hey, Portal” voice service, making it quite an interesting buy. Can you use Facebook Portal in China though? That is the first thought that came into my mind when learning about the Facebook Portal. 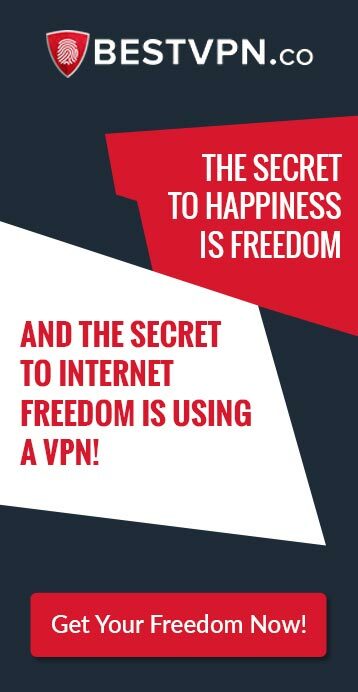 Best VPN have a solution for you, so do not worry at all. What does Facebook Portal Do? Before I get started on how to use the device in China though, what does Facebook Portal do? In simple words, the device is a new way for Facebook users to chat with their online buddies. It is a solution for those getting their arms cramped up trying to hold the camera just right. Since the unit sits on a desk or table, you can enjoy video calling in the most casual way possible. In fact, the camera even follows you in a 140-degree field of view. This means you can talk to anybody completely hands-free, giving you more freedom to do other tasks too. The camera will automatically pan and zoom to focus on you. Regardless, if you are in a room full of people. There is even a voice-enhancing microphone available. It delivers clear audio to the receiver at all times. 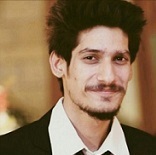 In short, Facebook Portal is an all-rounder video chatting device! Why Should You Get a Facebook Portal in China? If I be completely honest, the Portal is a viable option for those who already use Messenger. If you cannot seem to get yourself of Facebook to communicate with friends/family, the device is a perfect option for you. My wife uses it herself, so I know it gets kind of addictive too. She is constantly using Messenger to stay in touch with her friends and family, as she is not a big fan of making phone calls or texting on a small keypad. I also see the Portal being a big hit among those who want to live stream events, such as weddings, anniversaries, birthday parties, etc. Does Facebook Portal Work In China? Ah, here comes the tricky question! If you live in China, you probably have an idea. The Government has banned access to all foreign apps/services. These include all of Google Services (Maps, Analytics, Google+, YouTube, Gmail, etc) and social media platforms like Snapchat, Instagram, Pinterest+, and Facebook. This is why residents and expats visiting the country rely on China VPN services for unblocking their favorite platforms/websites. Using the Facebook portal is no different. The only difference is that instead of using a simple VPN app, you will now need a preconfigured DD-WRT Flash Router. Lucky for you, there are plenty of options available. You can buy one from the Router Experts at FlashRouters. Popular providers like NordVPN and ExpressVPN even offer their own pre-configured routers. Enjoy using Facebook and its Portal Device for video calling in China! China is increasingly becoming more protective about its digital environment. They have already banned tons of famous foreign apps/services/websites, creating their own alternatives. However, there will always be users, who want access to apps like Facebook and Google. For this, there is no better option than to use a VPN router. 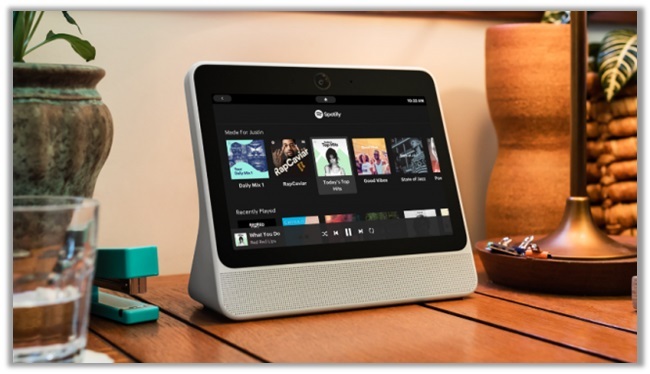 Once connected to a server outside China, you will successfully able to stream on Netflix, Hulu, BBC iPlayer, etc while also being able to video call via Facebook Portal.